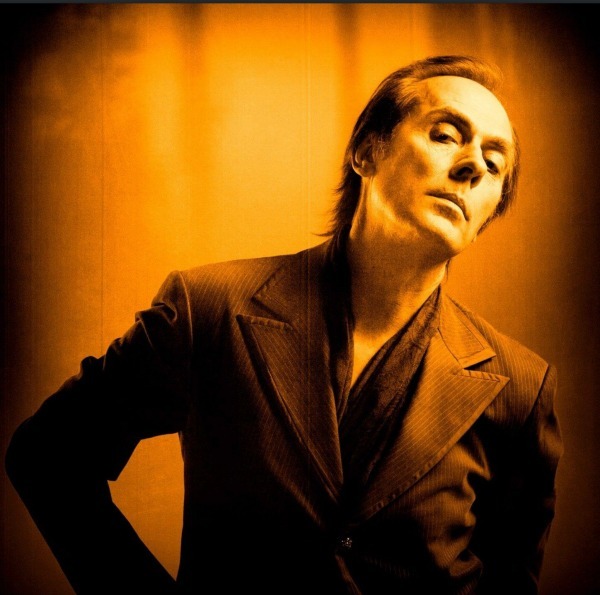 Former Bauhaus frontman Peter Murphy will perform a 15-night residency at The Chapel in San Francisco in June and July, performing “a retrospective of his greatest solo albums in their entirety” along with a handful of classic tracks from his prior band. The concerts, which run from June 20 through July 14, will feature Murphy performing each of his solo albums, in order, except for 2004’s Unshattered and 2014’s Lion. Most of the records will get two nights apiece, although 1992’s Holy Smoke and 2011’s Ninth only will be performed once apiece. Murphy will cap off that run with a recreation of a set from last year’s Stripped Tour — documented on the just-released Bare-Boned and Sacred live album — and two “very special” shows yet to be announced. Tickets for the first 13 of the 15 concerts go on sale at 12 p.m. PDT Monday, and their price varies, from $33 to $50, depending on which album is being performed (Deep and Love Hysteria cost the most; Holy Smoke, Dust and Ninth the least). The Chapel is an all-ages venue that holds about 500 people. See full dates and details below. Seen Peter 3x and it was a different experience each time. He hardly played the ‘popular’ tracks. Woukd love to attend one of these guaranteed set list. Drove across a couple of states last year to see the Stripped Tour. I guess I’m going to Frisco this summer. Lol! If you’ve not caught PM live…do yourself a favor and make it a point to. Spiritual experience, maaaan……. I would have definitely given Holy Smoke two nights and ditched one of the TBAs. That is a great record, probably better than Should the World and NInth, at least.